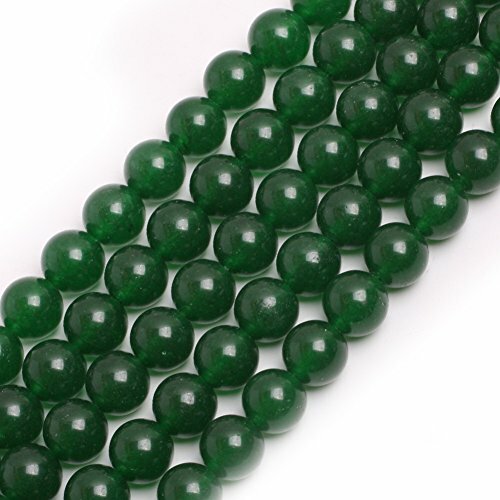 LovelyBead We are the original designer and manufacture for the beading society worldwide. 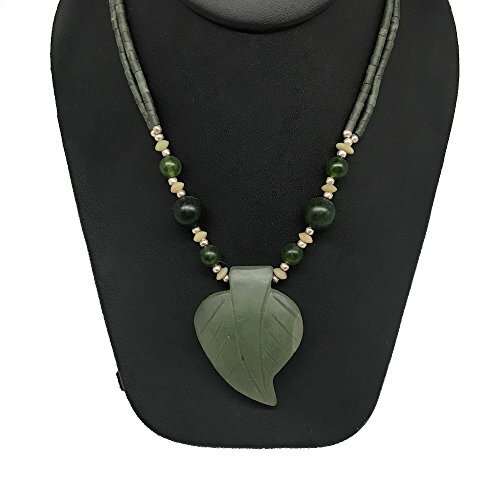 We can deliver both quality and cost and always think of you first. 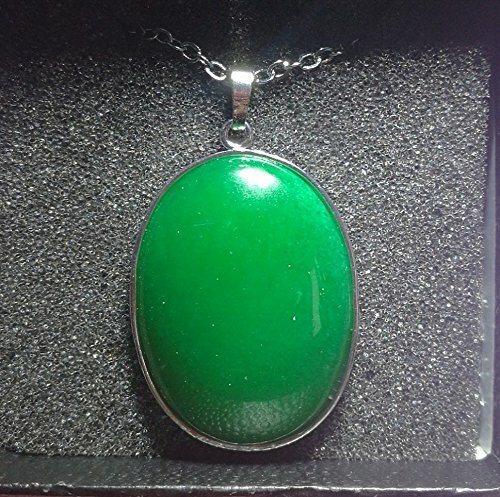 As new company working with Amazon, we guarantee to give you the best handmade jewelry. 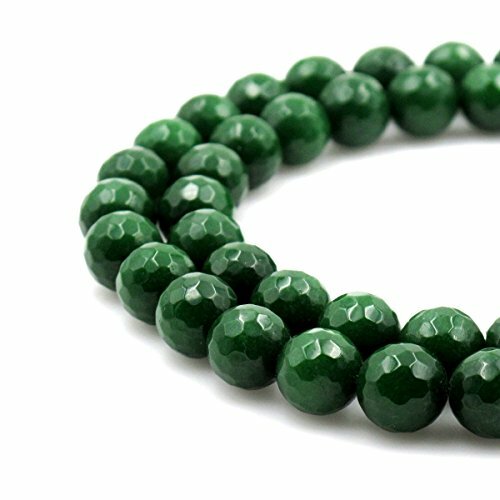 Beautiful Smooth Gemstone, variation material and colors, are excellent for gentle womanly jewelry design, adding fashion style and decent beauty to beadwork. 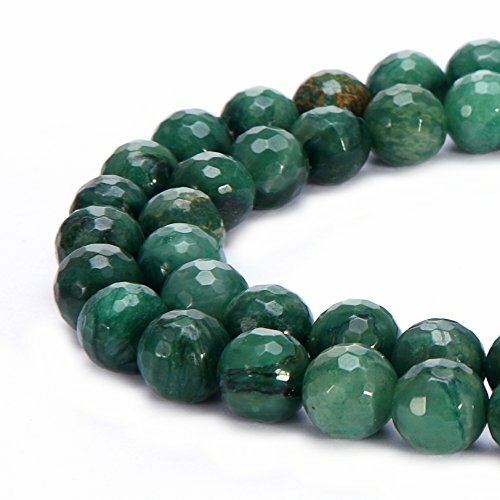 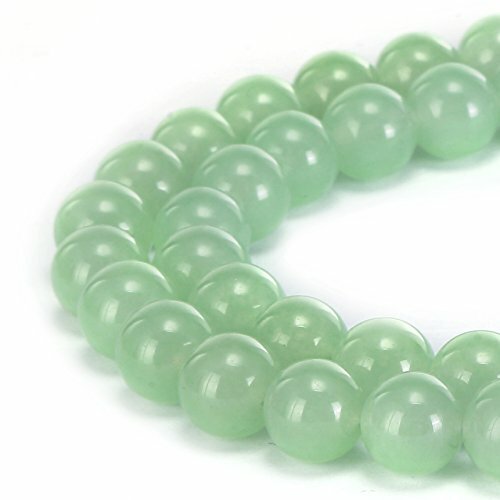 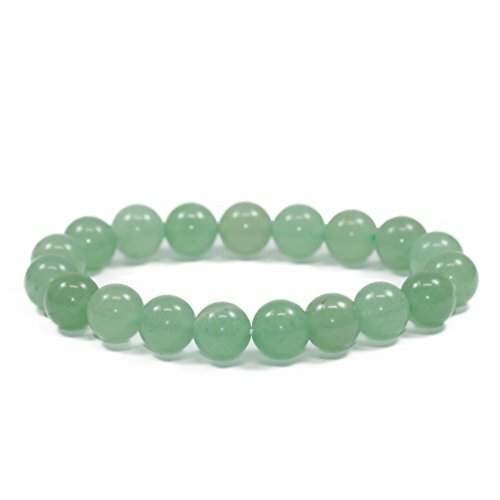 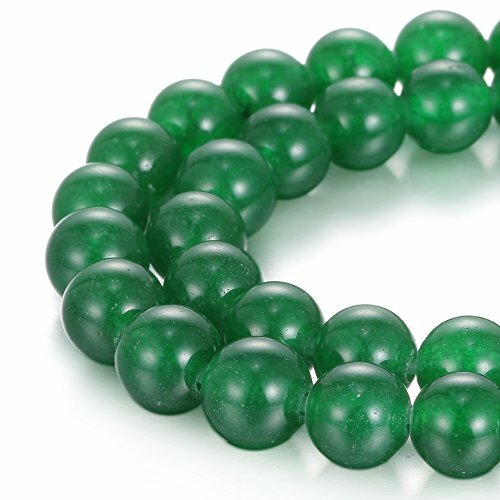 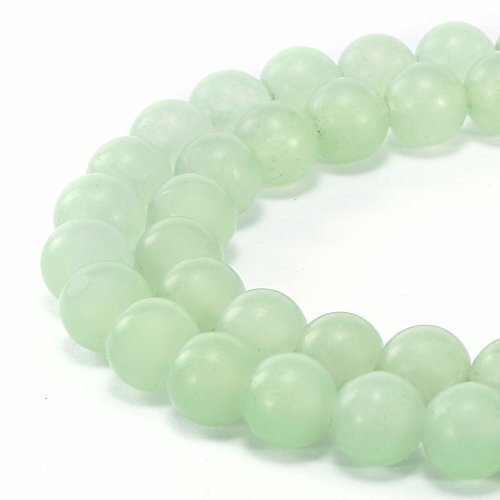 GEM-inside Green Jade Gemstone Loose Beads 10mm Round Crystal Energy Stone Healing Power for Jewelry Making 15"